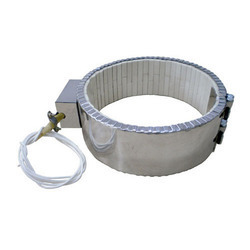 In tune with current market trends, we are manufacturing and supplying quality range of Air Heater. Our offered heaters are widely accepted among our clients for their high efficiency and compact design. Comes with different attachments, these air heaters are designed by team of diligent personnel in accordance with latest industrial norms. For serving clients diverse needs, we supply these heaters in varied specifications at affordable rates. 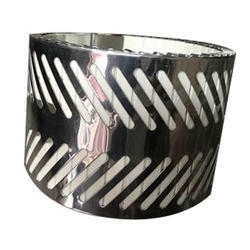 We are manufacturer of Ceramic Band Heaters. We Are Manufacturer Of Pencil Heater. 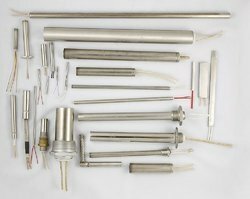 Looking for Ceramic Heating Elements ?